Today we will show you how to draw Apu Nahasapeemapetilon from The Simpsons. Learn how to draw Apu Nahasapeemapetilon with the following simple step to step tutorial. 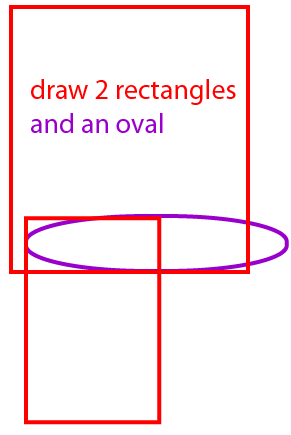 Draw two rectangles and an oval for the head. Erase the inner lines for the head as seen in the illustration above. 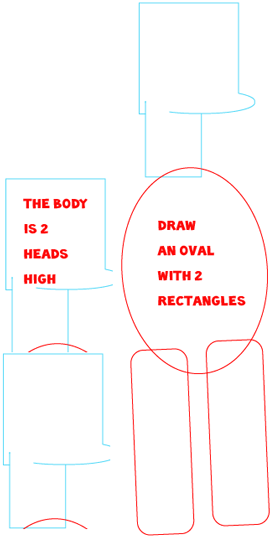 Draw the body by drawing an oval and two rectangles. The body is the height of two heads. 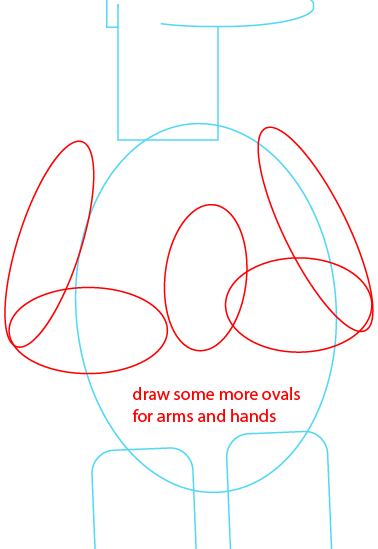 Draw five ovals for the arms and hands. 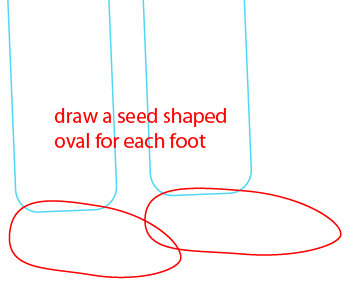 Draw a seed shaped oval for each foot. Draw the shoes inside of those seed ovals. Draw a curved number ‘7’ shape in the shoes and make it pointier at the tip of the shoes.